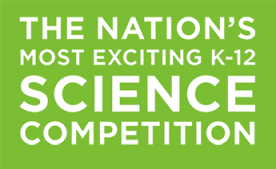 Science Olympiad is an American elementary, middle and high school team competition in which students compete in ‘events’ pertaining to various scientific disciplines, including earth science, biology, chemistry, physics, and engineering. Over 7,300 teams from 50 U.S. states compete each year. 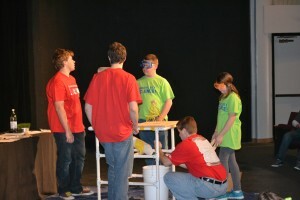 Science Olympiad practices have begun and will be held on Tuesdays from 2:45-4:00. We will have two teams again this year. We are excited about learning how to problem solve, work together, research, and do science! 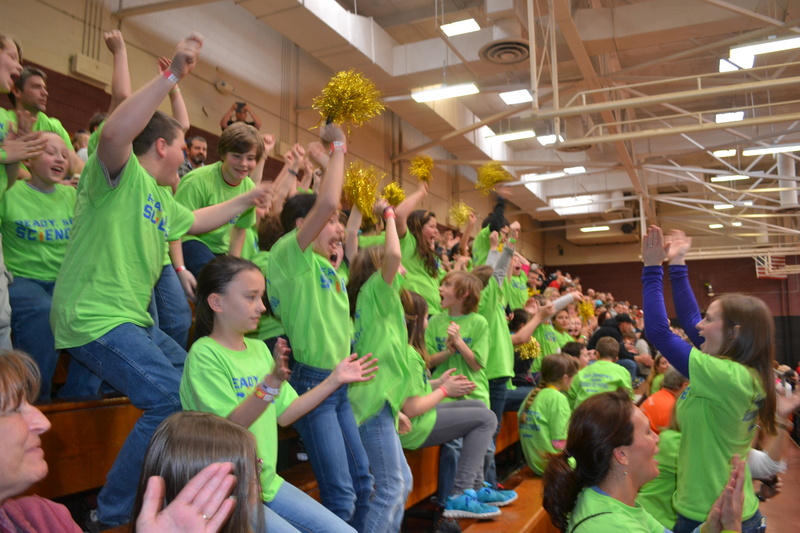 Our competition will be on Saturday, April 16 at Owen High School. 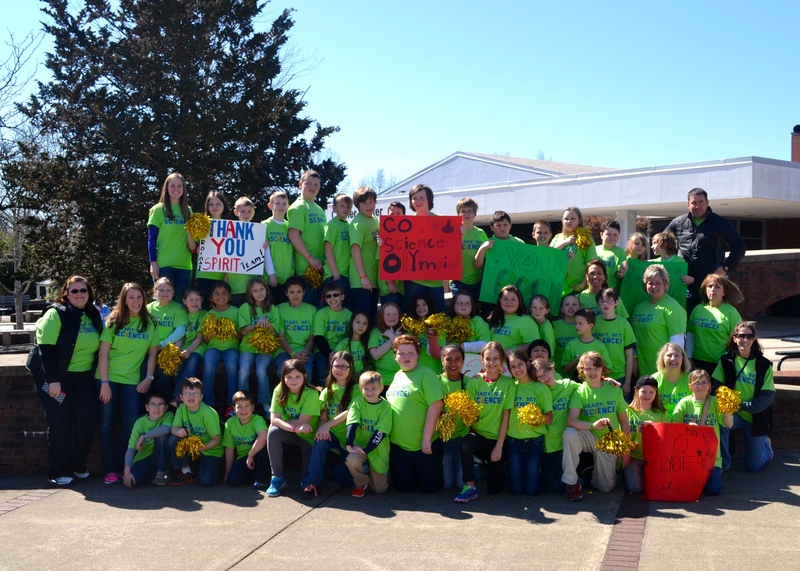 Clyde Elementary participated in the Science Olympiad on March 7, 2015, in Hickory, NC. The team consisted of forty-five 3rd, 4th, and 5th grade scientists. Between the teams, Clyde earned 1st place in Bottle Rockets (Alex Cagle and Maria Sanchez, All Charged Up (Landon Bryson and John Pilkington), Planet Protectors (Alex Cagle and Maria Sanchez), and First in Flight (Xavier Henson and Mason Spruill). 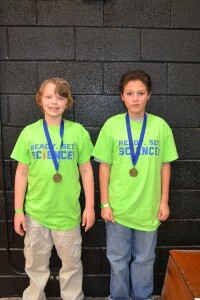 They also earned 3rd place in Weather Permitting (Hannah Wells and Adrianna Herron) and a 4th place in Bottle Rockets (Rebecca Schroeder and Jackson Higgins). 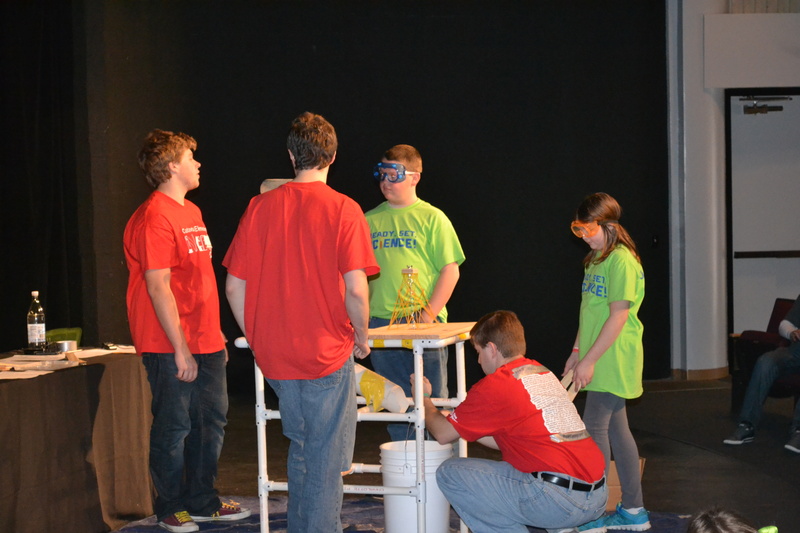 This year’s team was funded through a grant provided through Haywood County Public Schools and NC State Science House. Principal Clint Connor, Assistant Principal Danna Knight, and Lead Teacher, Stephanie Rhineheart attended the event. 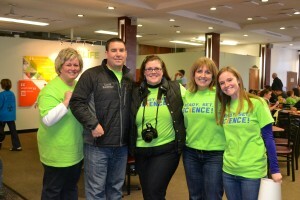 Several parents came to help and show support.